MEVP has closed a round of Series A investment in Gate2Play, a specialized end-to-end e-payment aggregator that serves web and mobile companies in the Arab World. Led by Muhannad Ebwini, G2P provides comprehensive e-payment solutions and is currently working to provide monetization for all type of internet companies selling physical or virtual goods in the Arab World. 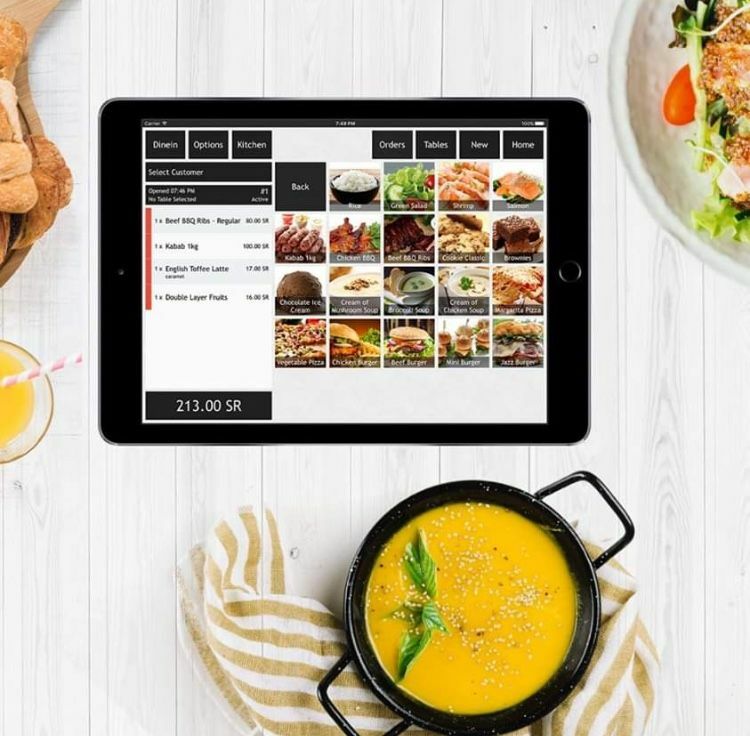 MEVP closed a Series A round in Shahiya, a leading website and mobile application for user-generated Arab food recipes that's a favorite in the GCC (currently the #1 food portal website in the Arab World). 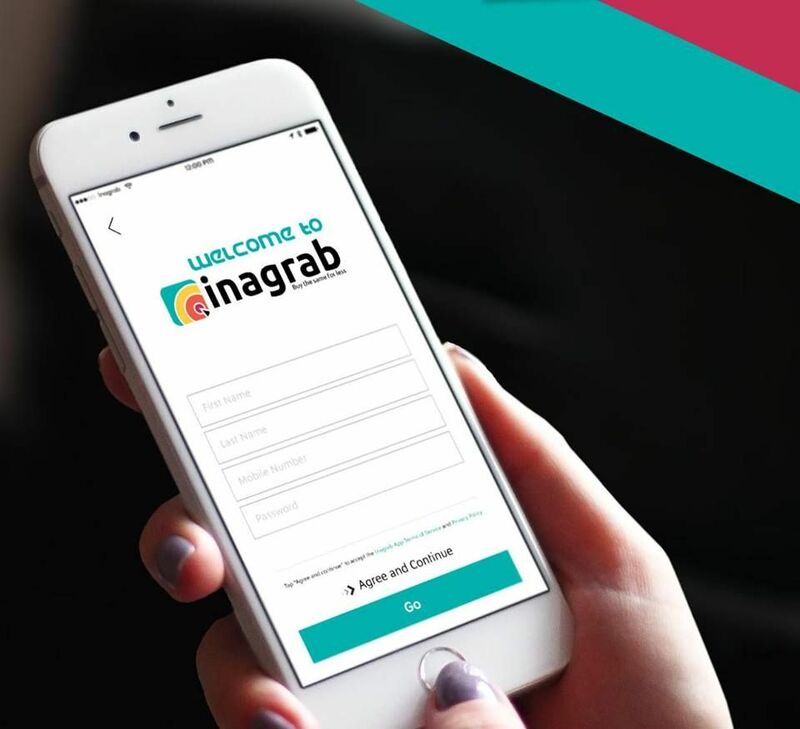 The company curates content uploaded by online and mobile users and publishes them on both its Arabic and English portals and mobile application. It is led by Hala Labaki, Daniel Neuwirth, Carole Makhoul and Cesar Gemayel. MEVP has closed a Series A round alongside Berytech Fund in Wixel, an independent gaming studio founded by game experts Ziad Feghali, Reine Abbas and Karim Abi Saleh, in Beirut. Wixel now develops casual mobile games primarily targeting Arab markets, both on smart-phones and tablets. MEVP has also closed a series A round in The Luxury Closet, a Dubai-based online market platform that buys, sells, and consigns authentic pre-owned luxury bags at discounted prices. The Luxury Closet, founded by Kunal Kapoor, who has previously worked extensiveiy in fashion, is the first of its kind in the GCC region in terms of size, market reach and scalability. "All of the leaders of these companies are experienced entrepreneurs," said Walid Mansour, Executive Director at MEVP. "They understand their specific industries very well." Shahiya, he says, is first in its segment in MENA and the GCC, while Gate2Play is growing swiftly and attracting international players. MEVP has helped Gate2PLay to offer credit card access throughout the Arab World through Bank Audi, so that it can offer credit card as well as prepaid options. "With Wixel Studios, we're working on creating a studio for mobile games out of Lebanon. We're very bullish on creating high quality titles globally," says Mansour, while The Luxury Closet is offering a very unique product and expanding in a specific segment. 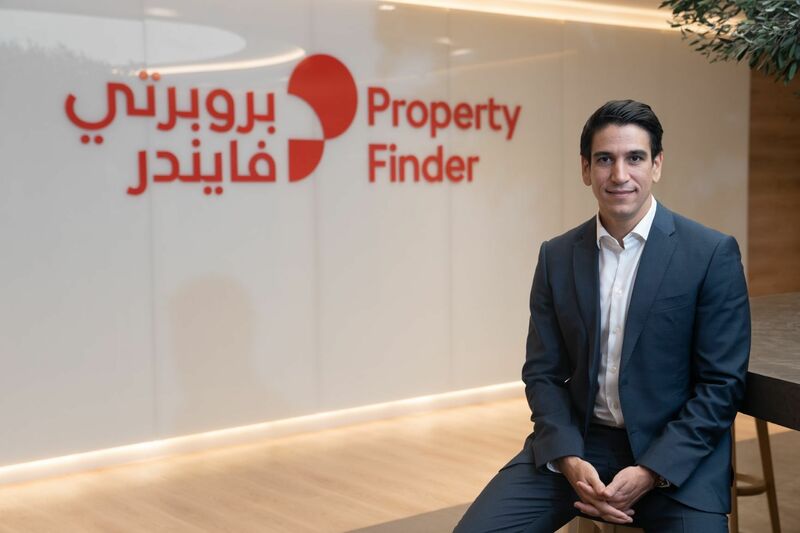 Ultimately, MEVP is focusing on Series A and B rounds because it recognizes the gap in the ecosystem in terms of investment at a critical growth phase, Mansour notes. MEVP has also closed another round of investment in Anghami, bringing its aggregate investment in the online in music streaming site Anghami to $1 million. Stay tuned for more on Anghami shortly!